Kids out of school for President’s Day? Join us for a half-day or full-day of arts & craft camp at La Dee Da. Camps are appropriate for children ages 4 and up. Get out of school and into the art studio! 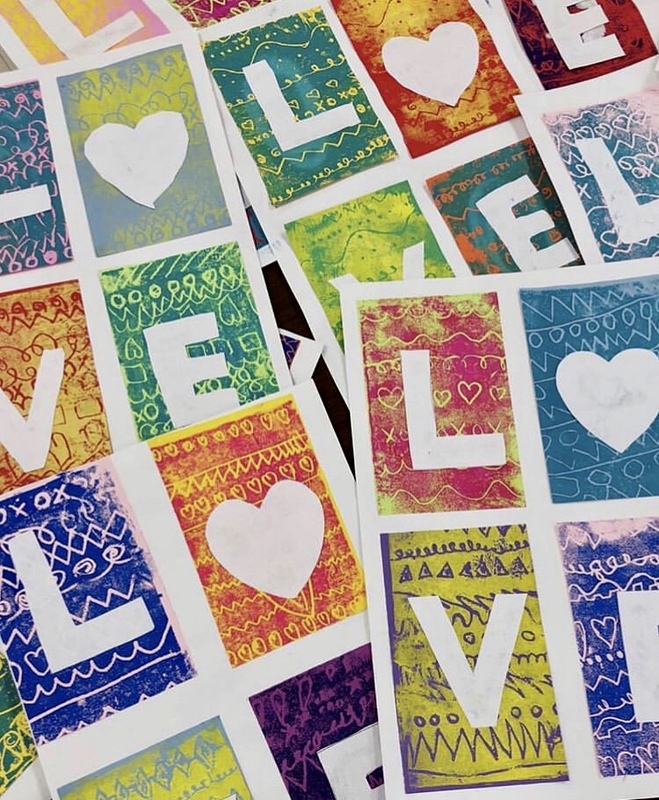 In this class, students will learn about the basics of relief printmaking. Throughout the day students will learn how to plan their composition and carve their vision into foam blocks to print a relief piece taking home beautiful works of art.